 "Once a Noble always a Nova"
The NobleNovas are a clan dedicated to playing in intense arena and warzone matches. We are striving to be the best Halo players out there. However we still like dickin' around on custom games and forge. If you can be a serious Halo player, but meanwhile still have some relaxing fun, then you have what it takes to be a NobleNova. 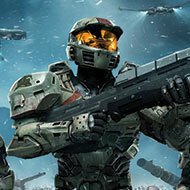 -All members must be active halo players, non-active players will "Get the Boot". -"No foul play", jokes can be made, but anything deemed as offensive by the top ranking staff will not be tolerated. -Members will get 2 warnings for offensive comments/material etc., 3rd time it occurs the associated member(s) will "Get the Boot". -Always remember to just "have fun", after all Halo is a video game and that's what your supposed to do with them.